I have been busy making a lot of iNaturalist observations. Lately I am into moths. 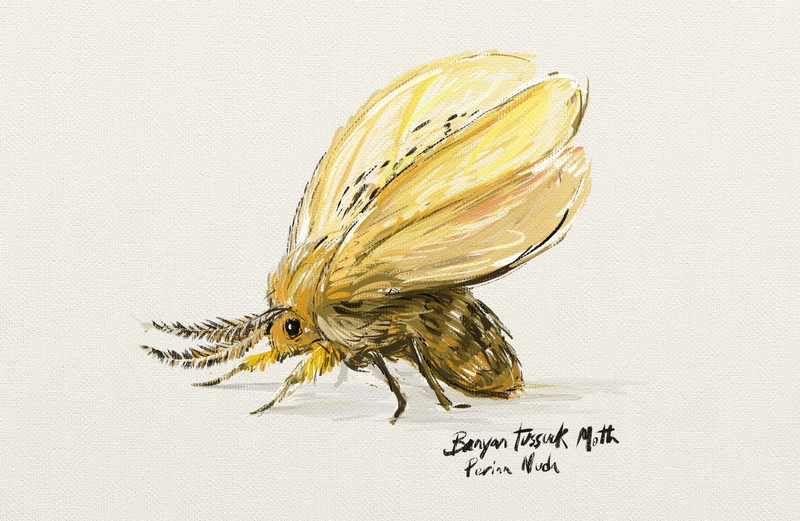 This is a Banyan tussock moth, Perina nuda. I found it outside my apartment here in Hong Kong. One of the many moths I’ve found outside our place here in Hong Kong.